Are your eyes red, itchy and dry? 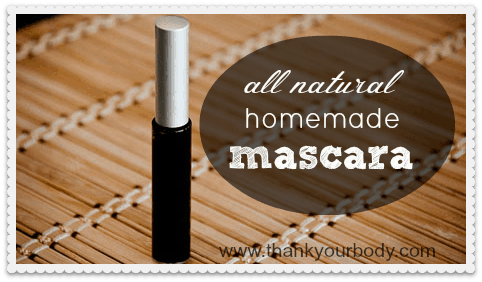 Do you think you could benefit from homemade mascara that works? Pretty easy, and frugal. Saving money, slowly getting rid of toxins in my makeup makes me feel so empowered. Here is the homemade mascara recipe from the book, Toxic Free, to get you started on your toxic free journey. Put coconut oil, aloe vera gel, and grated bees wax in a small saucepan over low heat. Stir until beeswax is completely melted. For Black Mascara: Open 1 – 2 capsules of activated charcoal (depending on desired color, about 1/4 – 1/2 tsp) and pour into oil mixture. Stir until completely incorporated. Remove from heat. For Brown Mascara: Mix in Cocoa Powder. Pour into a small plastic bag, pushing the mixture down to one corner. Then cut a very small hole in the opposite corner of the bag. Fold the corner with the cut whole until you have a small tip that you can push into the empty and clean mascara container. (It’s much easier if you have an extra set of hands nearby to hold the tube in place!) Make sure the tip goes far enough into the tube or you’ll have a big mess on your hands! (You can also use a syringe for an ever easier experience). 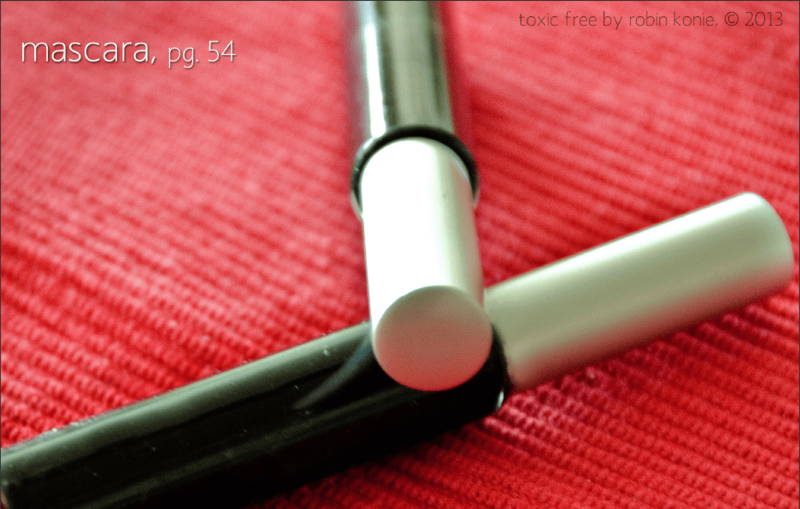 Keep the small-hole-end securely in the tube (or get your helper to hold it in place). Begin pressing the mascara mixture toward the tube. Don’t move too quickly or it will come out and you’ll have mess to deal with. (I highly recommend doing this with a paper towel or napkin underneath.) Keep moving the mixture into the tube until it’s all in. Place the inner cap in place and then twist the wand on tightly. Note: Like all mascaras, it is important that you use this homemade mascara wisely. Proper use of mascara includes disposal of tube and brush after four to six months. Mascara should also be disposed of if found to smell different, strange, or especially pungent. It is unlikely and unusual, but all mascara does have the capability to grow bacteria. The following oils should be avoided when breastfeeding: Mint, Parsley, Sage, and Jasmine. From birth to 2 months: Chamomile (both German and Roman), Lavender, Yarrow and Dill are considered safe. Essential oils are used in alternative cleaning products. But not all essential oils are safe. You have the opportunity to buy now at the special introductory price of $19.95 and receive both the ebook and the printer friendly download. 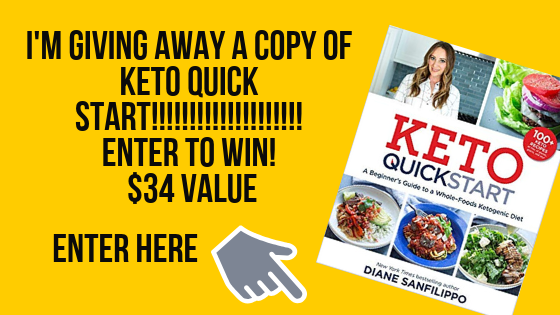 Sale ends in 48 hours (Jan 31st at midnight). 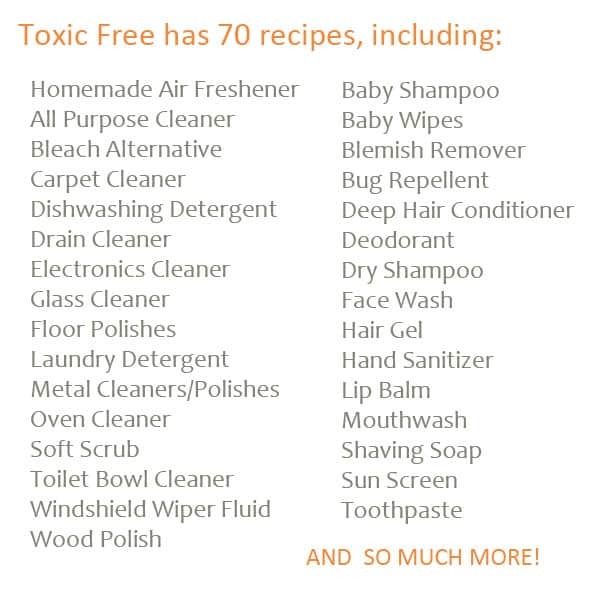 Feel empowered to switch your beauty products for homemade beauty products and homemade cleaners and save some money too! Just pinned and shared all over the place. This is so cool. Excited to try it. I imagine the essential oils in the bronzer is to make a paste. I suppose you could leave it out and have a powder instead. Would that work? I don’t know. I haven’t made that recipe yet. Yep. Just leave out the essential oils and you have a powder. Help! Just tried the mascara recipe and the ingredients won’t mix! Looks like the aloe isn’t mixing. I’m not entirely sure what the problem is, as I’ve never had this issue. If I had to guess, it happens if they don’t really combine well the coconut oil with the ingredients…making sure it’s fully integrated. OR it could be the kind of aloe they are using. They can just leave the aloe out, and add a bit more beeswax and it should avoid the problem altogether. Is there anything that can be used in place of the beeswax? I have an allergy to that…. Sorry but I’m not sure what could replace the wax. Kaolin clay can replace beeswax. Thanks N, I will look for that! Where can I find the empty/clean containers for the mascara, blush Etc? Where can I get the containers and brushes/powder boxes etc. 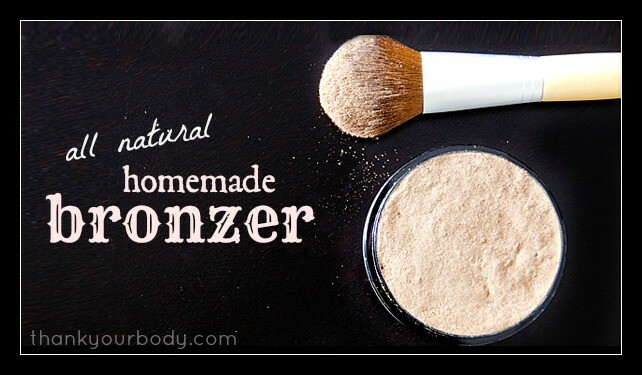 for these homemade cosmetics? What can be subbed for charcoal powder/capsules? I can find them in a small amount, so what home ingredients would work in its place?